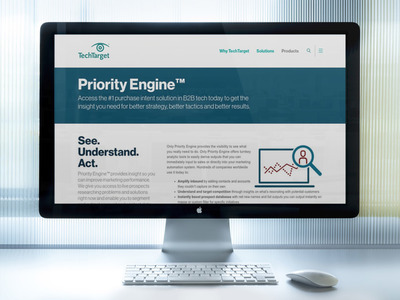 TechTarget, an online media company and analytics provider, has announced upgrades to its Priority Engine platform, a SaaS-based data and marketing analytics tool that provides real-time access to accounts researching enterprise technology purchases in specific markets, according to the company. The new features are designed to help marketing and sales at enterprise technology companies discover and prioritize in-region, in-market accounts and active prospects to accelerate conversions, deal velocity and sales pipeline. Leadspace has partnered with Madison Logic Data, a move intended to provide Leadspace customers with access to Madison Logic Data’s database of key indicators of B2B buying intent. The partnership is positioned to provide Leadspace customers with visibility into the topics that target companies and individuals are researching and help them score and prioritize leads.